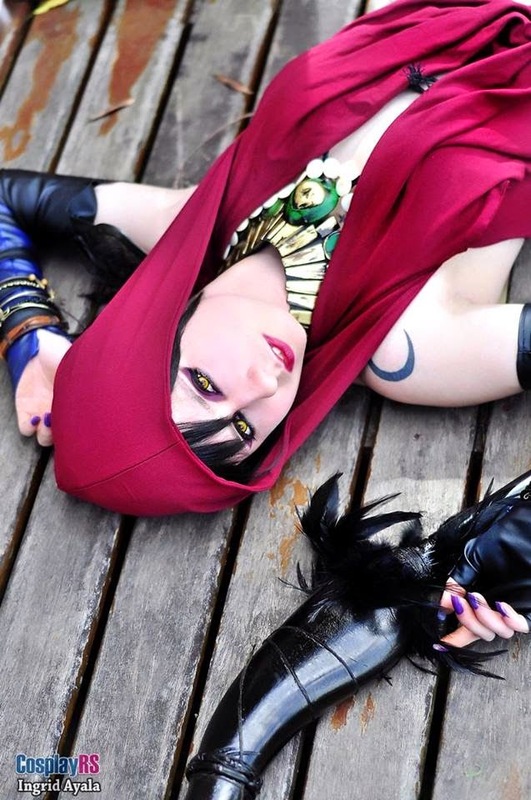 A linda ganhadora do nosso 2º Concurso Cosplay, Giu Hellsing, é uma cosplayer de Porto Alegre, mas conhecida mundialmente. Dona de uma simpatia contagiante, ela faz cosplays incríveis, extremamente detalhados e trabalhados! Nessa entrevista ela nos conta um pouco mais sobre como foi seu começo e de suas aventuras como cosplayer. The beautiful winner of our 2º Cosplay Contest, Giu Hellsing, is a brazilian cosplayer from Porto Alegre, but she's known worldwide. Owner of a contagious simpathy, she does amazing cosplays, very well detailed! 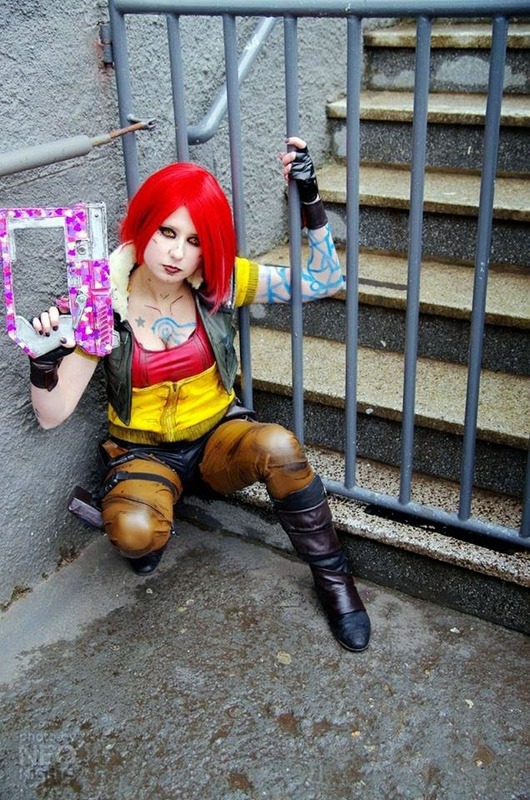 On this interview she tell us how was her beginning and of her adventures as cosplayer. Taís/Tonikaku: Os seus cosplays são maravilhosos!!! Desde quando você faz cosplay e quais são as suas inspirações nesse mundo? 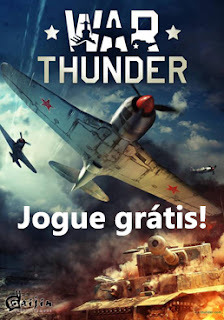 Giu Hellsing: Obrigada, vocês são muito gentis!!! Faço cosplay há 4 anos e sempre me inspirei no pessoal daqui no Brasil, o pessoal tem muita criatividade e faz coisas incríveis com pouco material. Taís/Tonikaku: Your cosplays are awesome!!! When did you start doing cosplay and which are your inspirations in this world? Giu Hellsing: Thank you, you are very kind!!! 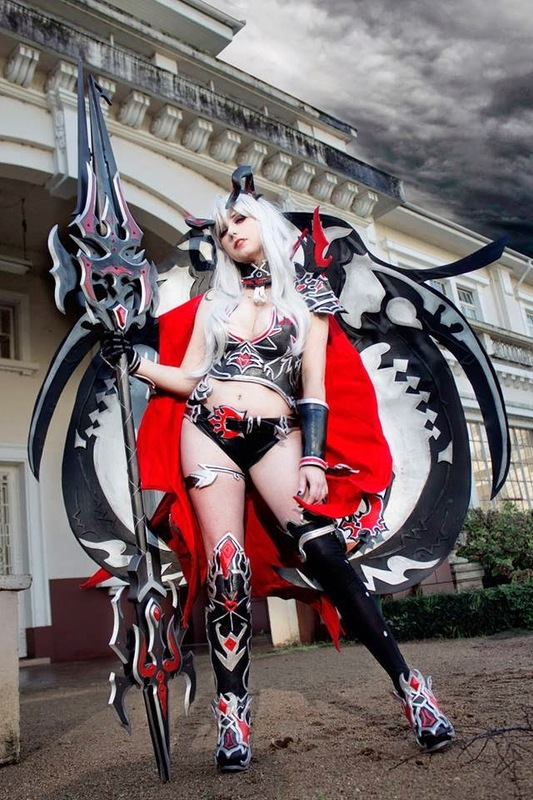 I do cosplay for 4 years and I always was inspired by the brazilian cosplayers, people here in Brazil are very creative and can do such incredible things with few materials. Taís/Tonikaku: Como você escolhe os cosplays que vai fazer? Você costuma optar por achar que vocês têm características ou personalidades parecidas? De todos o que você fez, qual é o que você mais se identifica? Giu Hellsing: Eu levo tudo em consideração, se o visual é legal e me chama atenção e principalmente se eu gosto do personagem e suas características. Das personagens que eu fiz, a que mais me identifico na personalidade é a Arashi de X/1999 e “visualmente” a Shanoa de Castlevania. Taís/Tonikaku: How do you choose your cosplays? Do you often choose one because you think you and the characters share the same characteristics or personality? From all cosplays you've done so far, which one do you identify the most with? Giu Hellsing: I think about the whole thing: if the looks are cool and calls my attention and, mainly, if I like the character and her characteristics. From the characters I've already done, the one I identify the most (by personality) it is Arashi from X/1999, and "visually", Shanoa from Castlevania. 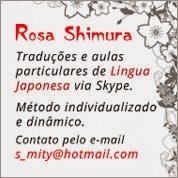 Taís/Tonikaku: Fale um pouco de como funciona o seu processo criativo, da idéia inicial do cosplay até os acabamentos. Taís/Tonikaku: Tell us about how does your creative process works, from the main cosplay idea through the finishing process. Taís/Tonikaku: As suas fotos são sempre muito bem trabalhadas e trazem à tona muitas das características da personagem. 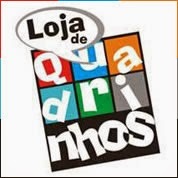 Como você escolhe os locais? Você participa do processo de edição das fotos? Giu Hellsing: Encontrar um cenário legal e que combine com os personagens é um processo BEM complicado na verdade, mas vale a pena, procuro bastante na internet os lugares antes de fazer os ensaios. E sim! Adoro participar da edição das fotos! Os fotógrafos com quem faço parceria são abertos a ideias e colocam muito dos personagens nas fotos! 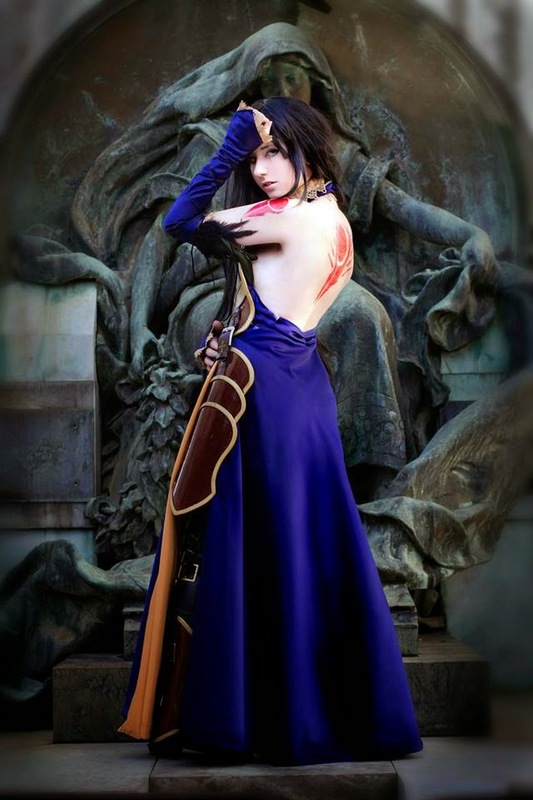 Taís/Tonikaku: Your photos are always very well done and bring a lot of the character to life. How do you choose the places? Do you participate on the edition process of your photos? Giu Hellsing: In truth, finding a good scenary and that combine with the character is a VERY complicate process, but it's worthy. I search a lot on internet about the places before I'm doing the photoshoots. And yes! I love participating of the photo edition! The photographers that are my partners are open to ideas and put a lot of the character on the photos! 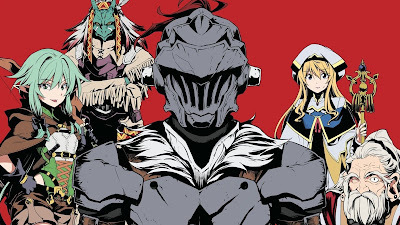 Taís/Tonikaku: Quais são seus mangás, animes e jogos preferidos? Giu Hellsing: Essa é difícil ahahahha! Eu amo demaaaaais os mangás da Clamp, adorei Berserk também! E agora jogos é complicado escolher hahaha, amo Guilty Gear, Borderlands e Dragon Age estão no meu coração... Animes eu curti muito Revolutionary Girl Utena, Claymore e por aí vai! 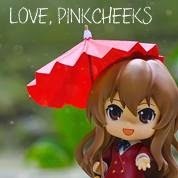 Taís/Tonikaku: Which are your favorite mangas, animes and games? Giu Hellsing: This one is hard! hahaha I truly LOVE mangas by CLAMP, I also loved Berserk! And, now, it's hard to choose amoung games! hahaha I love Guilty Gear, Borderlands and Dragon Age are on my heart... I liked a lot, speaking of animes, Revolutionary Girl Utena, Claymore and so it goes! Taís/Tonikaku: O que você acha dos eventos aqui do sul? Como cosplayer respeitada e conhecida, quais você acha que são os pontos fortes e o que deveria melhorar? Giu Hellsing: Particularmente eu gosto dos eventos daqui (alguns eventos ouvem bastante seu público), mas ainda temos que melhorar MUITO. Ainda mais na questão de valorizar os cosplayers, que hoje fazem grande parte do público e são atração. Notei que em outros estados isso é bem valorizado, trazem convidados cosplayers, workshops, enfim, o Sul poderia observar esses pontos e perder o foco em discutir sobre “panelinhas em concurso”. Taís/Tonikaku: What do you think of the events in the south of Brazil? As a well-known and respected cosplayer, which are, in your opinion, the strenght and what should be better? Giu Hellsing: Particulary, I like the events here in south (some of them listens the public), but there's A LOT to improve. Like valorize the cosplayers, nowadays they are part of the public and the atraction. I've noticed that in other states this is very valorized, they bring cosplayer guests, workshops, ultimately, our state could observe this points and loose the focus of discussing contests's problems. Taís/Tonikaku: Você já viveu alguma situação cômica de cosplay ou em algum evento? Giu Hellsing: Claro! Antigamente eu ia pronta para o evento, andava na rua, de ônibus, ia almoçar em shoppings, então o pessoal chegava a filmar hehe. Uma vez até a polícia me parou por eu estar com uma bazuca do cosplay! 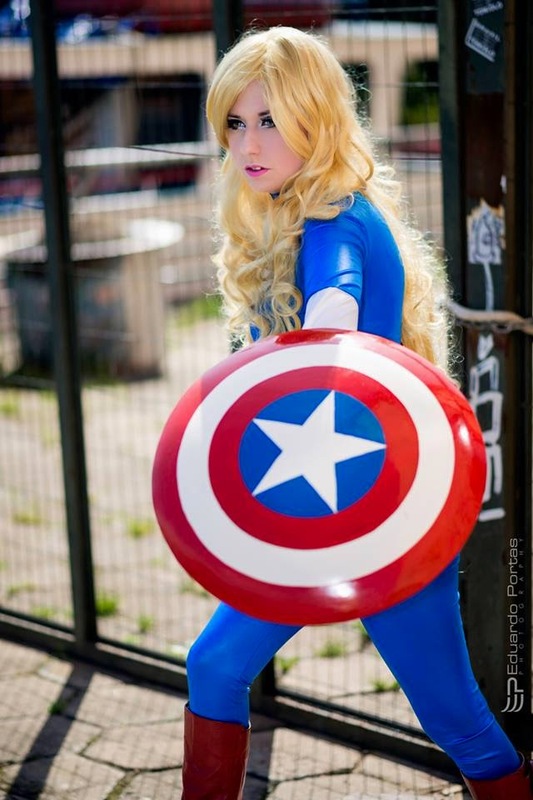 Taís/Tonikaku: Have you ever had a comic situation using cosplay or in any event? Giu Hellsing: Of course! On the early days, I'd went dressed up to the cons: walked on street, by bus, had lunch on shopping malls, so the other people that were passing by started to film! hehe Once, even the police came and stopped me because I had a cosplay Bazooka! Taís/Tonikaku: Para muitas cosplayers estrangeiras, o cosplay é muito mais do que um simples hobby; torna-se profissão. Você acha que essa realidade é capaz de acontecer no Brasil? Giu Hellsing: Tenho certeza! Aqui no Brasil, isso de trabalhar com cosplay, tudo é muito recente, mas já vemos empresas contratando cosplayers para divulgar jogos, eventos, etc... Esse ano pude fazer vários trabalhos com cosplay, e isso tende só a aumentar para todos, mesmo que seja um processo mais lento do que lá fora. 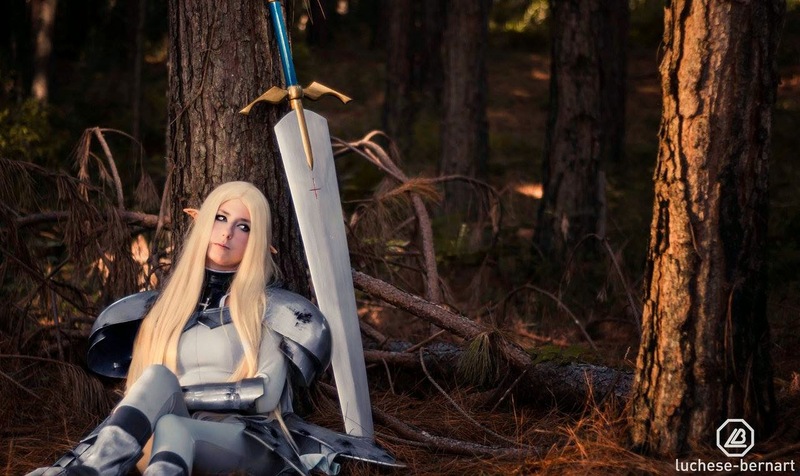 Taís/Tonikaku: For a lot of foreign cosplayers, cosplay is much more than a hobby; it's a profession. Do you think this reality will happen here in Brazil? Giu Hellsing: I'm sure of it! Here in Brazil, this of working with cosplay, is much more recent, but we can see some companies hiring cosplayers to divulge games, events, etc... This year I could do some jobs using cosplay, and this tends to only grow for everyone, even though is a much more slow process than abroad. Taís/Tonikaku: Qual seria a dica que você daria às pessoas que estão começando a fazer cosplay? Giu Hellsing: Se atenham aos detalhes. Cada detalhe que você fizer vai fazer muita diferença e vai ser único. Se preocupem com as perucas e tecidos de qualidade, pensem nas FOTOS e ensaios bem produzidos!!! E principalmente, façam tudo com muita diversão!!! Taís/Tonikaku: What would be the hint you'd give to people that are starting doing cosplay? Giu Hellsing: Pay attention to the details. Each detail will do a huge difference and it will be unique. Worry in getting good quality wigs and cloths, think about PICTURES and well produced photoshootings!!! And, mainly, do it all with fun!!! Gostaríamos de agradecer à Giu pela sua entrevista e dar os parabéns pelo seu trabalho maravilhoso! Se quiserem saber mais sobre ela, acompanhem ela no facebook (https://www.facebook.com/GiuHellsing/)! We'd like to thank Giu for her interview and congratulate her for her wonderful job! If you want to know more about her, like her facebook page (https://www.facebook.com/GiuHellsing/)!